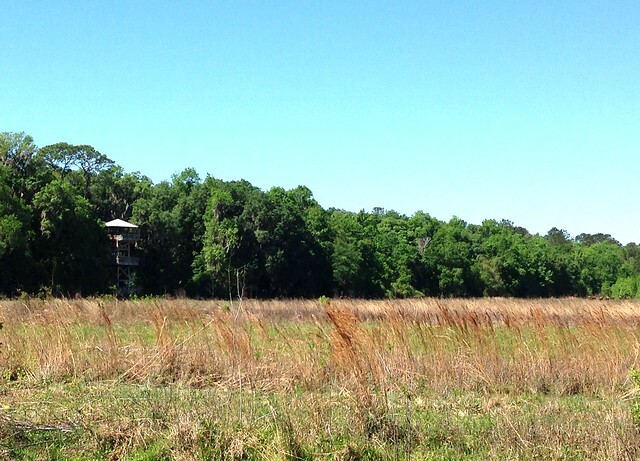 Established in 1974, Paynes Prairie Preserve State Park was Florida's first state preserve. 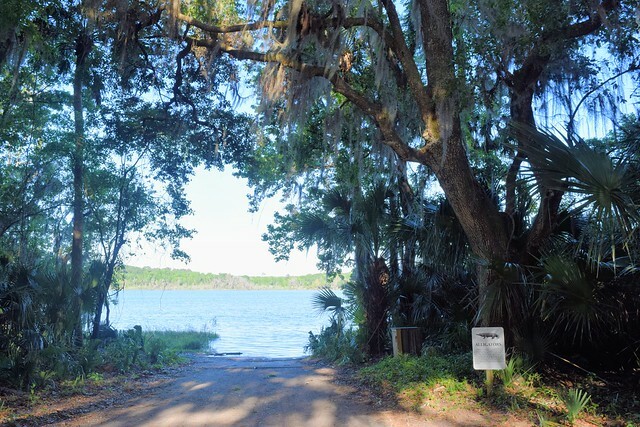 Paynes Prairie encompasses more than 20,000 acres of savannah near Micanopy, Florida, a few miles south of Gainesville on I-75. 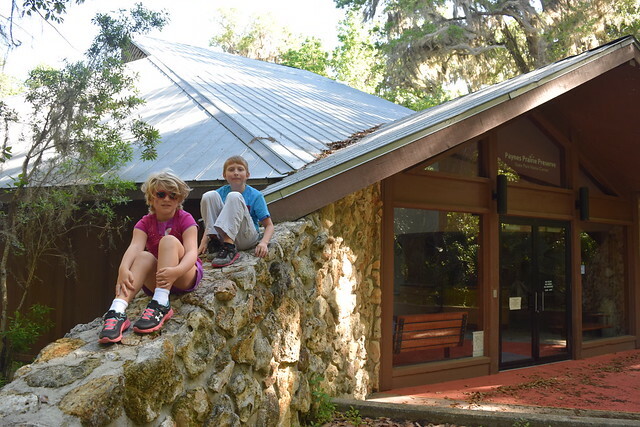 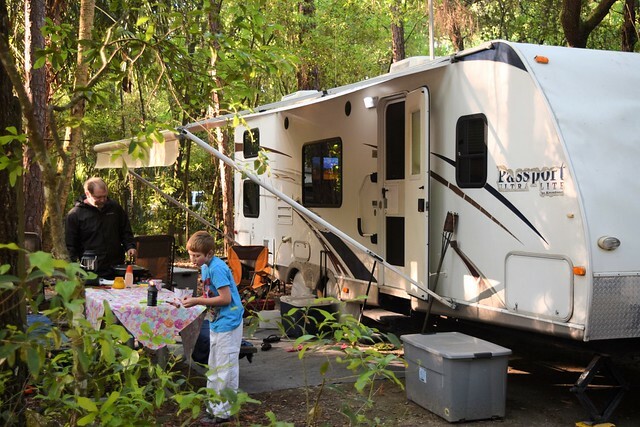 We recently spent a lovely weekend RV camping in the park and using it as a base to explore the area including Historic Micanopy and the Florida Museum of Natural History. 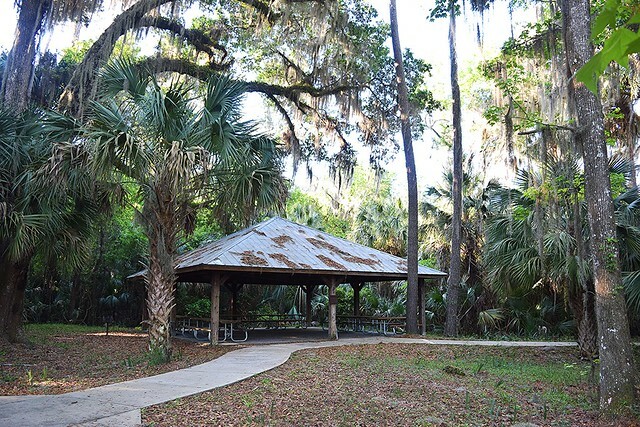 There are numerous trails in the park for hiking, biking and horseback riding. 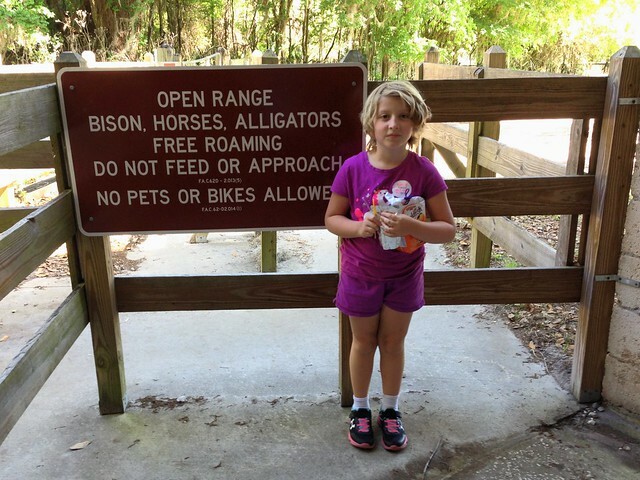 We did a little biking along the south side of the prairie as well as a section of the Gainesville - Hawthorne Trail that traverses the north side of the park. 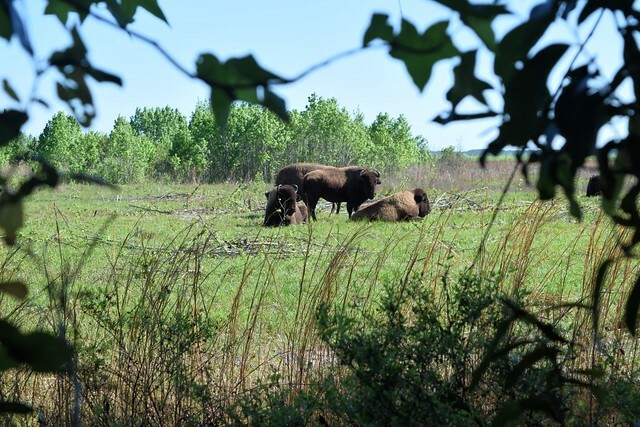 During our visit, the herd of American Bison made an appearance near the observation tower and we were able spot wild horses through the binoculars. 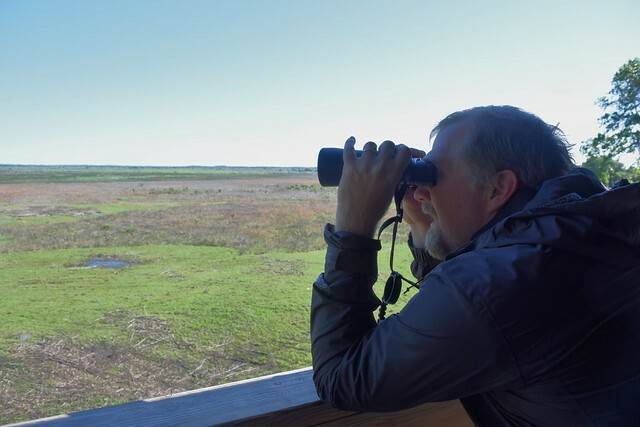 Paynes Prairie has a lot of unique features that make it worth a visit. 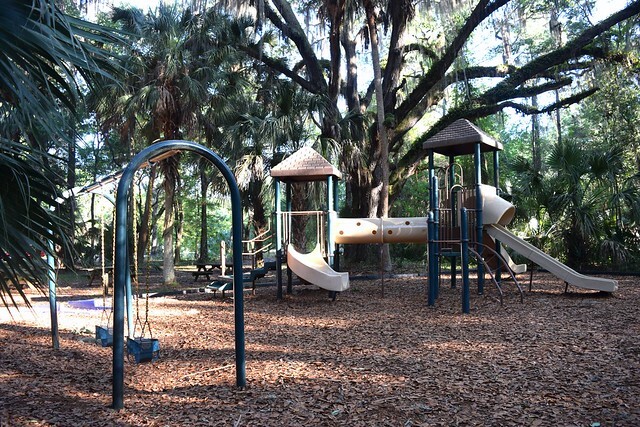 Add in the park's proximity to I-75 and Gainesville and you have a fun yet relaxing get away.